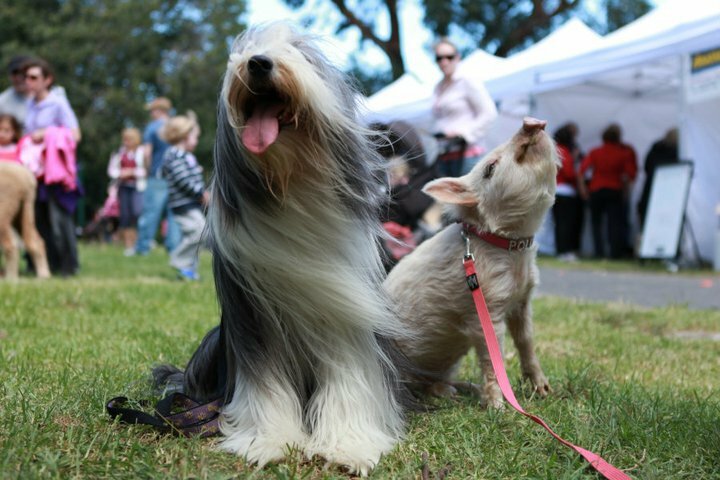 Bring your furry, scaly and feathered pets to the 2017 Glen Eira Pet Expo, which is held in conjunction with the popular Council’s Party in the Park series. Pre-register for until Saturday 18th March (5pm) or at the Pet Expo information tent on the day (prior to 2pm). The categories you can compete in are: Best Dressed; Best Trick; Best Owner/Pet Look-alike and Best Loved Rescue Pet. Watch Eskimo the trick pony on parade and his working Cattle Dog friend muster their woolly mates. Are you a resident of Glen Eira with a new pet? Register your cat or dog for free at this event. 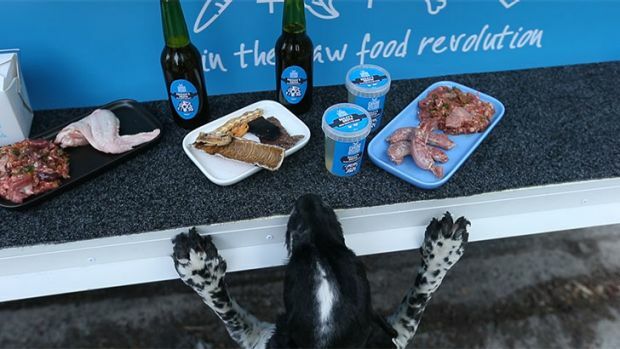 Spoil your pooch with the gourmet pet food on offer from the Canine Wellness Kitchen. 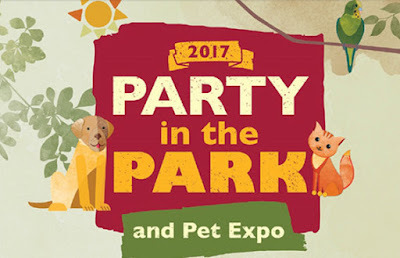 Take advantage of the array of pet related products, services and educational programs on offer. See the latest in pet toys and entertaining products, pet grooming and styling accessories, pet clothing, and indoor/outdoor homewares. Participate in a one-on-one puppy/dog training and obedience session or chat to Purple Poppy, Victorian Dog Rescue, Ferret Rescue, Dachshund Awareness, Edgar’s Mission and Greyhound Safety Net to learn what you can do to support pooches, kittens and ferrets in need. 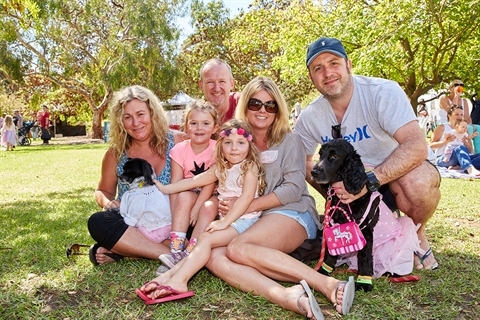 The PETstock Ormond pet stage will be hosted by Network Ten weather personality Mike Larkan. · Children must be supervised by a parent or guardian at all times. · Pets are welcome but owners are responsible for their animals at all times. · All dogs must remain on a leash at all times even in off-leash areas of Allnutt Park and all other animals must be securely contained. · Dogs and owners must remain on designated paths and must not enter any garden bed at any time. · Dogs must be picked up after and all waste disposed of responsibly. · No ATM facilities with in Allnutt Park. · Event may be cancelled due to inclement weather.